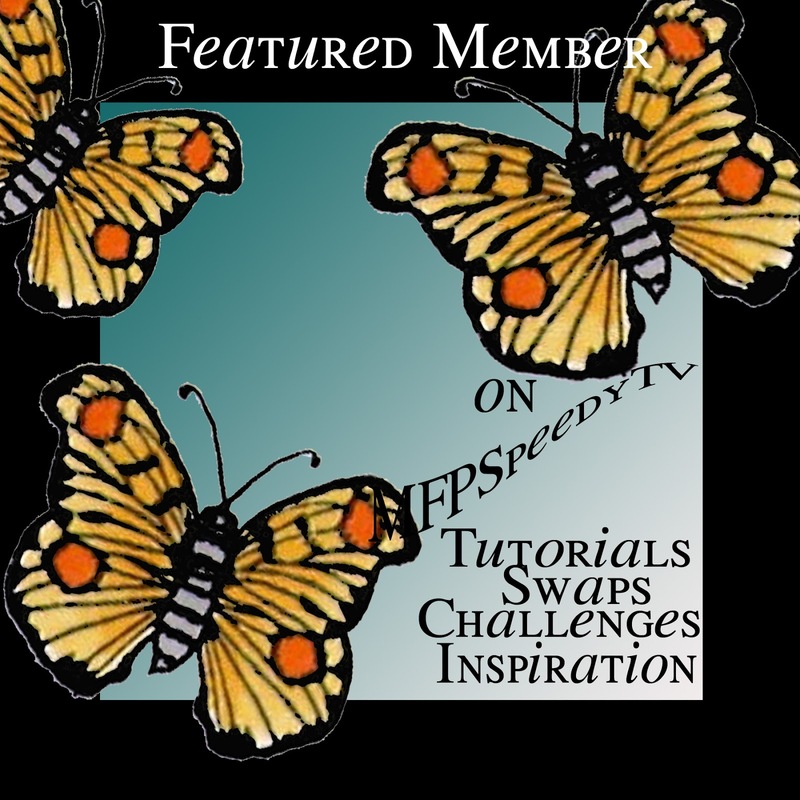 Welcome to the Featured Member from MFP SpeedyTV. Every week on MFP SpeedyTV we will be choosing one of our valued Members and Feature them for the week. We will show off their talent and their love for paper crafting. Check out her page on MFP SpeedyTV here. 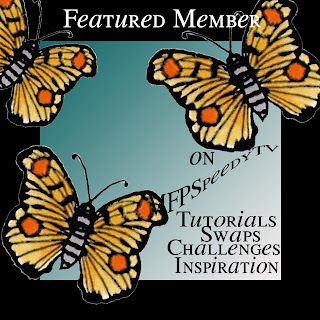 Cheryl has been a member of MFP SpeedyTV since September of 2012. 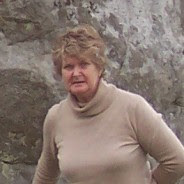 Check out her blog for more information about Cheryl Gorka here. more of her beautiful work you can check out her gallery here. Be sure to come back next Monday to see who our next Featured Member will be.